For buying antique needlework tools, go here. 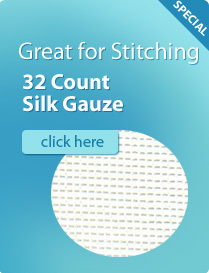 For a great site on collecting needlework tools, go here. 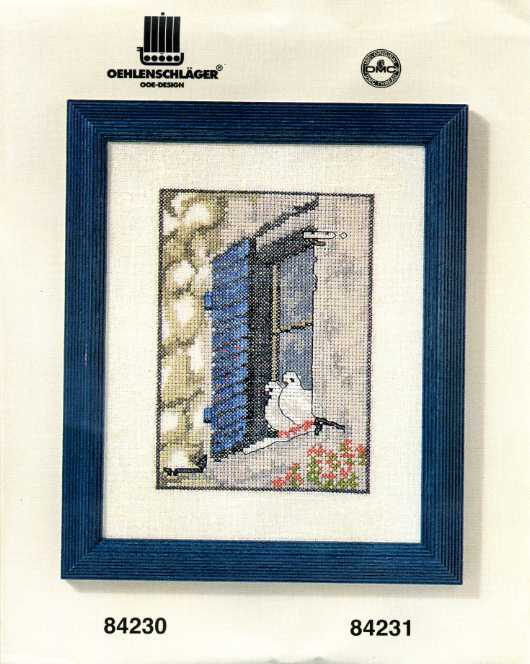 For instructions on how to do counted cross stitch, go here. For instructions on using the Kreinik Balger Threads called for in many of our designs, go here. 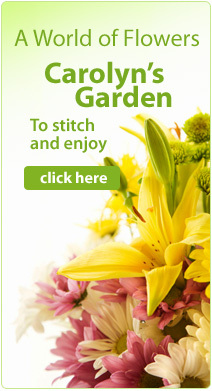 For a free Band Sampler to stitch, go here. For a free MarBek design to stitch, go here.